Telltale Games has announced that The Walking Dead: The Complete First Season will launch on Nintendo Switch on August 28. The Complete First Season includes all five original episodes, as well as add-on anthology 400 Days. Both have been ported from last year's The Walking Dead: The Telltale Series Collection, which offered substantial visual and performance enhancements over previous editions. Those upgrades will now carry over into The Complete First Season on Switch. Telltale also announced today that The Walking Dead: Season Two and The Walking Dead: A New Frontier will both come to Switch later this year. The Walking Dead: The Final Season made its debut last week. There are currently 0 members and 154 guests on the website right now. 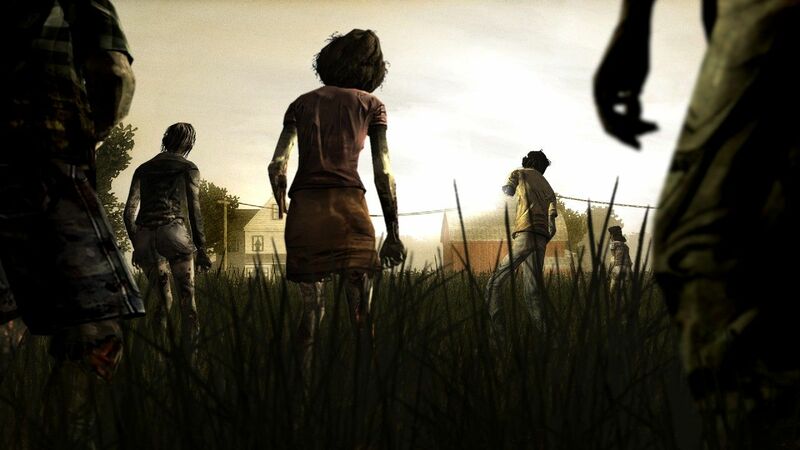 Walking Dead: Season 1 (PC) is ranked #9 out of 1434 total reviewed games. It is ranked #2 out of 145 games reviewed in 2012.